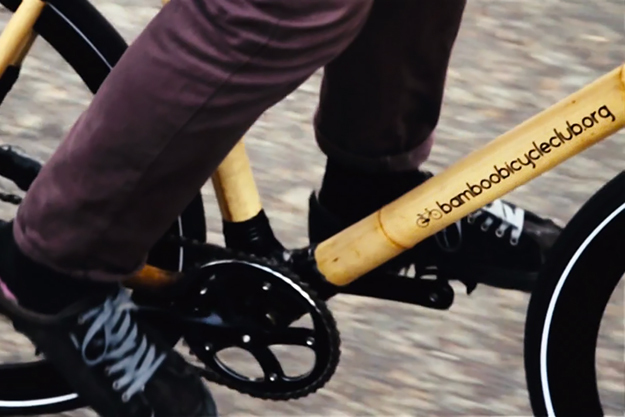 Bamboo Biker Boys from Jonathan Stow on Vimeo. While there will always be a market for supermarket-quality, colour-coded ‘fixies’ with substandard bottom brackets, wouldn’t it be great if it was eschewed for the infinitely more intriguing and sustainable bamboo bicycle? 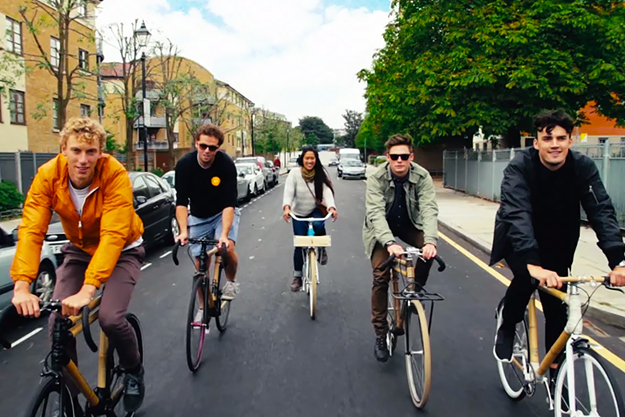 James Marr and Ian McMillan run London’s Bamboo Bicycle Club, which have been enabling riders to build their own bikes… at a grass root level.